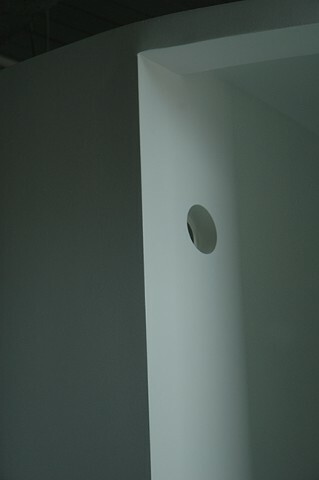 This piece was created at the Bemis Center For Contemporary Art. 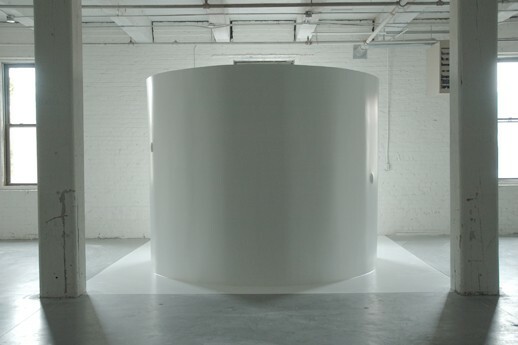 The space that was created allowed air to become audible through paper. 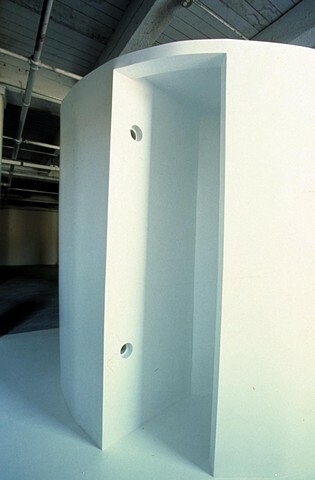 Air would pass through the holes in the wall and allow the viewer to hear the sound of air through the funnels.